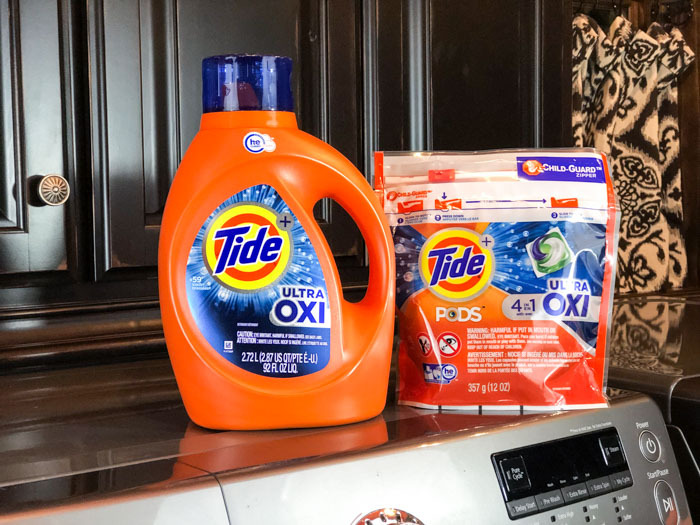 New Tide High Value Coupon Drop: Save on Tide and Tide Pods! 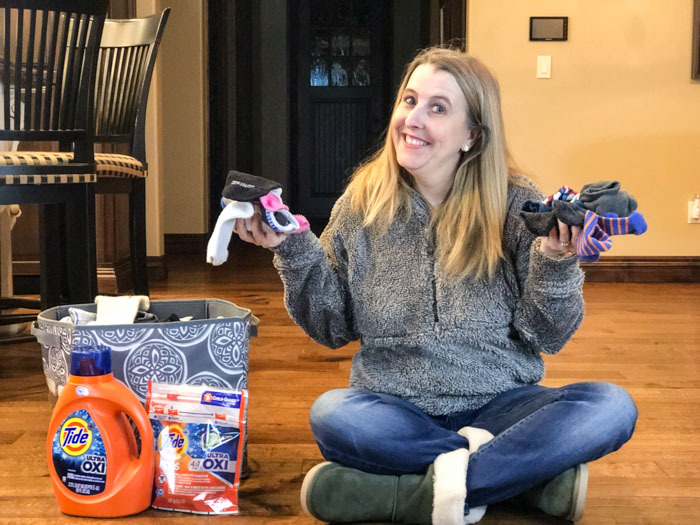 Disclosure: This Tide High Value Coupon post was sponsored and I have partnered with Tide for this post, however all opinions expressed are my own. I am so excited to share that we have a New Tide High Value Coupon Drop! I absolutely love my Tide Detergent, and will be using this coupon myself! Check it out below! 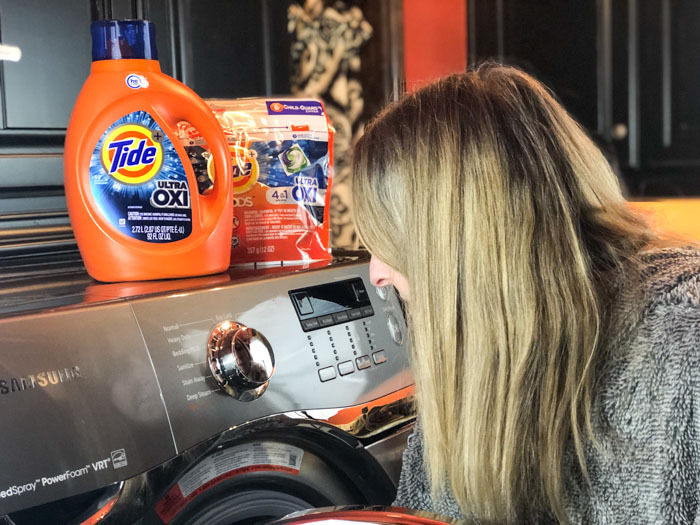 Tide Liquid Detergent and Tide PODS have been family favorites of ours for years. The scent can’t be beat and honestly if I have a high value coupon, I make it a point to pick up extra Tide for our laundry room! If you haven’t used coupons for Tide before, I am happy to pass along some great savings info. You can easily find coupons for Tide products at the P&G website. Hop over to P&G Everyday where Tide is offering a $3/1 Tide PODS coupon, AND a $3/1 Tide Detergent coupon! These coupon are available in all areas (USA) and is valid at all retailers. You will want to hurry and print your coupons, since they are valid from January 25th through February 2nd. Note: The offers cannot be stacked, and any and all exclusions on coupons apply. 🙂 Click here to print your coupons. You can find the new Tide PODS Ultra OXI at Walmart. These are compatible with HE machines, which of course is a necessity now for a lot of us! The 4-in-1 technology includes a detergent, stain remover, color protector, and pre-treater. So you really don’t feel like you have to add in a bunch of other products to that laundry load if you have these Tide PODS. Note: You’ll need to sign into or create an account in order to print the coupon from the P&G Everyday website. I hope you can use these great new printables, and of course, share this post to let your family and friends enjoy the savings, too.